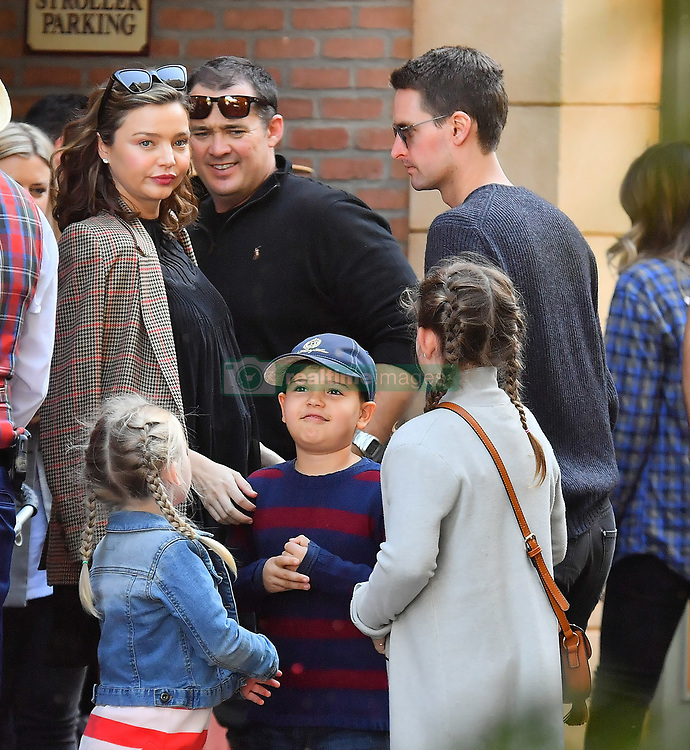 As founder of KORA Organics, former Victoria’s Secret Angel Miranda Kerr is proving her passion for natural ingredients to be popular–and lucrative. 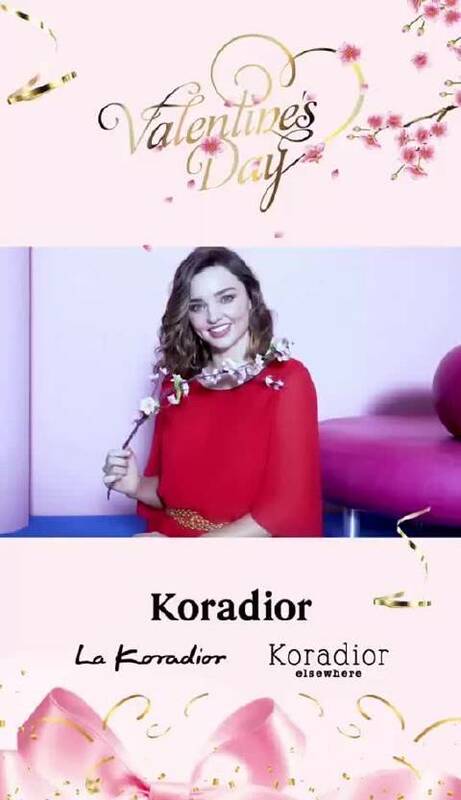 “You don’t mean perfume,” Miranda Kerr gently corrects a colleague. 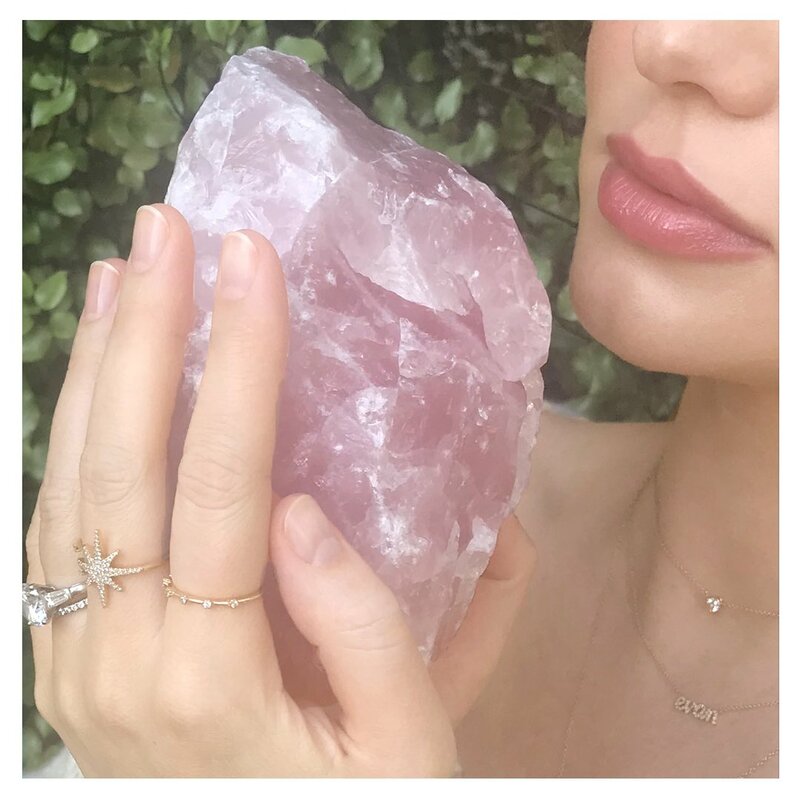 “You mean aromatherapy.” Tucked inside in an unassuming condo building in Santa Monica, the supermodel-turned-cosmetics mogul leads a product meeting for her brand KORA Organics. 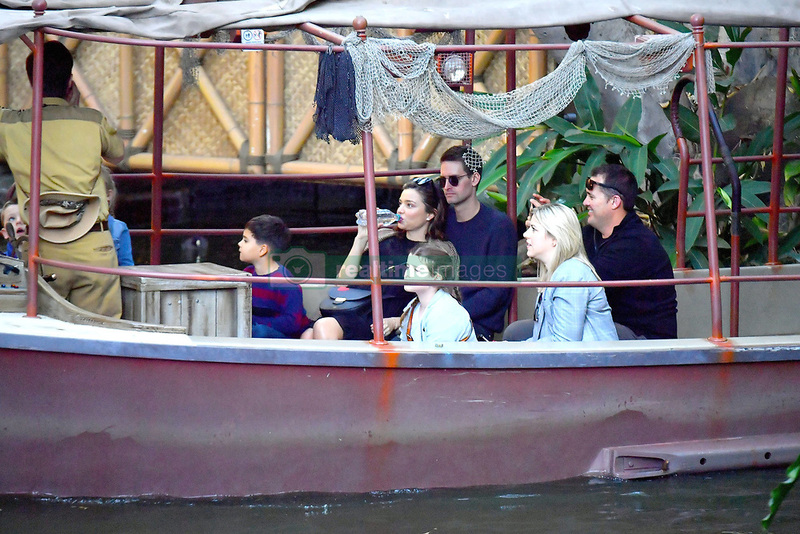 It’s a modest, fuss-free building; There are no neon signs, peppy front desk personnel, or anything that would have you assume it houses an A-list star’s business. Inside, large quartz crystals and shaggy blankets pepper the simple white interiors that could as easily be a realtor’s office. A handful of people exchange memos and examine early beauty prototypes. This is a place where Kerr comes to get down to business. “I want to keep everything really clean,” Kerr instructs one of her employees during an intricate discussion on product lids. In a firm yet tolerant tone, she spends the next 10 minutes explaining why she specifically prefers one rose gold shade over another, citing the minimalist aesthetic she demands for her wellness line. From there, she takes aim at a product still in development. She’s isn’t convinced it’s met the ideal texture and consistency. “I’d love to have it 10 times sandier,” she says, instructing the team to find a more granular option. Later, during a group brainstorm on potential new Kora creations, Kerr, pregnant with her second child, suggests something based on her own needs: How about a product that will help you sleep better? It’s quite apparent that Kerr is no mere figurehead. The entrepreneur is more than involved; she’s running this eco-conscious ship. Since launching her skincare line in 2009, Kerr took big strides to establish herself as a competitive player within an overcrowded industry. 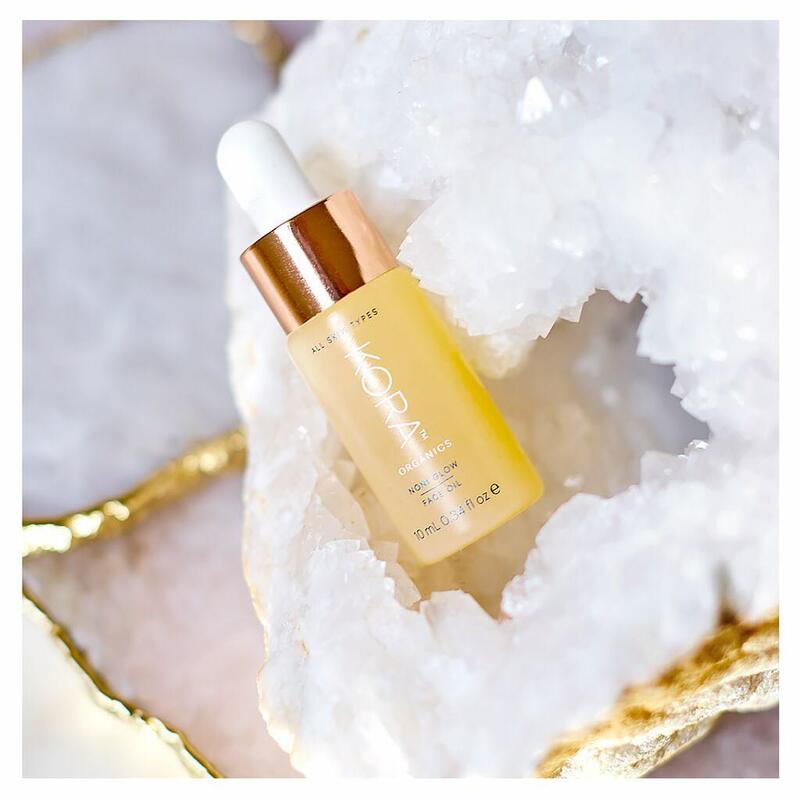 Many models have attempted a beauty line, but few attained the success Kora Organics so quickly amassed, with over 200 retailers. It’s a far cry from where many of her peers end up: a flash-in-the-pan QVC segment. 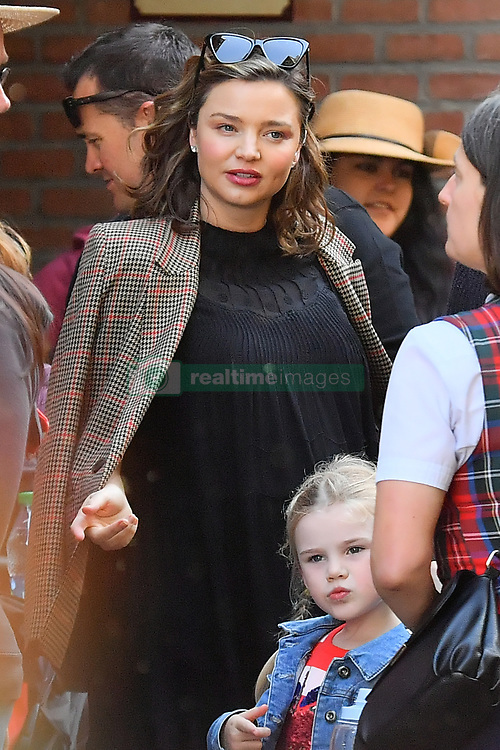 Kerr obviously has a leg up on most competitors due to her celebrity status, which has been unstoppable. She’s modeled for high-end design houses (Prada) and accessible (H&M) brands, and famously became the first Australian model to sport wings for Victoria’s Secret. 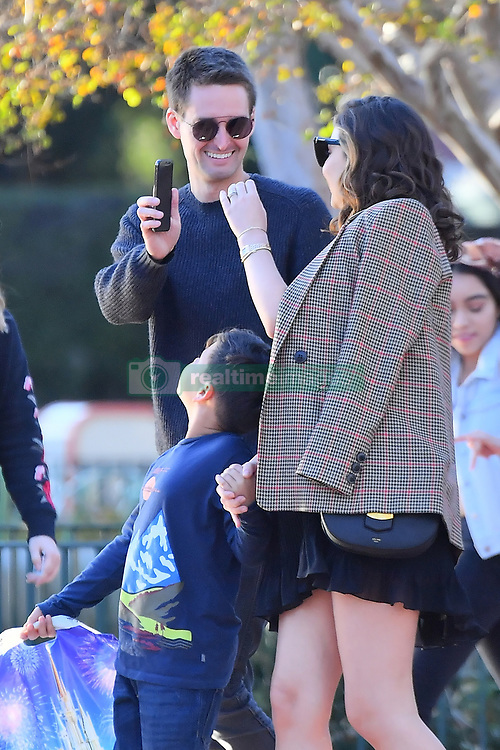 Her private life has also made news: She has a son with her ex-, actor Orlando Bloom, and last May married Snapchat founder Evan Spiegel. But as she builds her brand, she’s no longer known just for her looks and high-profile relationships. She skillfully utilized social media to push her reputation as a health and wellness expert. Her Instagram quickly became a vehicle to showcase her passion for yoga, juice-blending skills, and envy-inducing meditation backdrops. 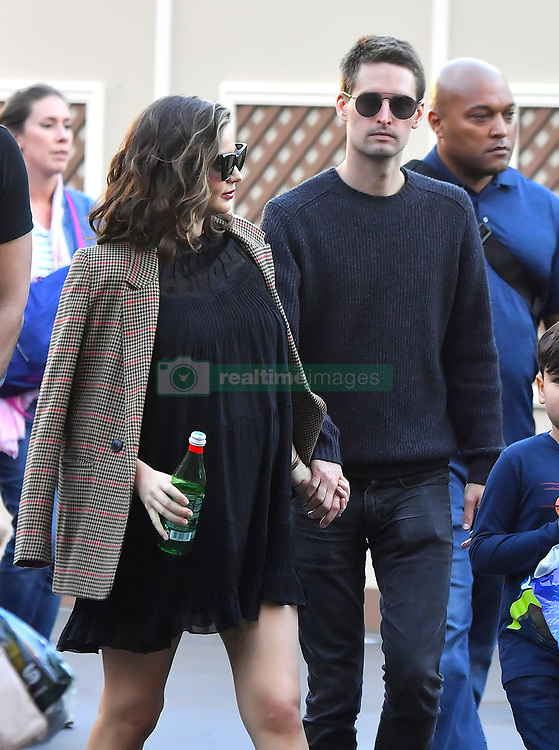 She was also just quirky enough to catch your attention without completely alienating you: When she forced Bloom to pee in a cup lest he miss a moment of her 27-hour delivery labor, women silently cheered. When she told Gwyneth Paltrow at the Goop Summit that she toyed with leech therapy, the snippet overwhelmed the next day’s coverage headlines. 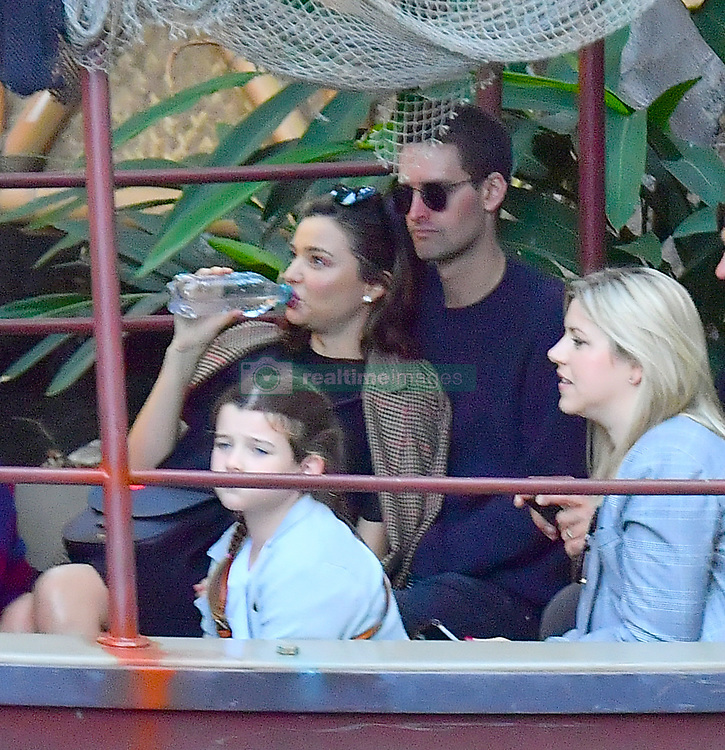 Last year, she admitted waiting until after the marriage to consummate her relationship with Spiegel. With Kora Organics, Kerr managed to inject her personality and quirkiness into a rapidly growing sector. She seized on the health trend and was one of the first to market wellness beauty: how mind, body, and skin are connected. Most of the line features the key ingredient noni, a fruit reportedly known for its antioxidants and anti-inflammatory properties. Kerr cherished the tropical species since her Australian childhood. (Her grandmother taught her to use it to treat sunburns, pimples, and later in life, jet lag.) It’s now found in a calming face oil ($68), refreshing facial mist ($34), and hydrating face mask ($34). It’s more than just skin deep, says Kerr; these products are meant to calm and relax the mind. They are meant to be part of a daily “ritual.” KORA Organics—which Kerr funds herself with no outside investment—stemmed from her own needs. While modeling, she wanted certified organic and non-toxic beauty products that not only smelled and felt good, but spoke to her wellness philosophy. “I had this moment where I realized I should maybe just create something myself,” says Kerr. “I wanted to invest my money into something that I was passionate about and dedicated to.” The founder is adamant about what she slathers on her body. “What you put on your skin actually goes in your bloodstream,” she stresses, attesting to recent concerns in the industry. Kora Organics is one of many brands in the booming organic and natural beauty market, whose value is expected to reach $13.2 billion this year. In fact, lines with a natural and/or botanically derived clinical orientation now represent the largest combined share of prestige skincare sales, reports the NPD Group. The research firm Kline & Company predicts the synthetic cosmetics sector will decline in the next two years, while the natural skin care segment will grow. “[Consumers] are becoming more educated and interested in making healthier decisions for themselves and their families,” says Kerr, expressing her frustration at some of her competitors. “Some products can claim to be organic when they have only one organic ingredient.” Kerr spent the first year trying to learn as much as possible about the research and development process, booking interviews with labs and organic chemists. Working with noni proved difficult: it possesses a pungent smell. That, and the fact that no one had a certified organic noni ingredient. The budding entrepreneur ultimately worked with an Australian lab to source her own ingredients, which she demanded be certified through COSMOS, an international standard for organic and natural cosmetics. “I just remember carrying these little samples with me everywhere, and getting my friend to try them, and testing them on myself and my family,” Kerr recalls. Kerr’s commitment to her business paid off: The Kora Organics website sold five times as much product to international markets in 2017 than the previous year. Meanwhile, in the U.S., e-commerce combined with retailer distribution channels (such as luxury e-retailer Net-A-Porter.com) saw sales increase more than 700%. In May, the brand went mainstream—making its way onto Sephora shelves and quickly becoming an organic best-seller. This past fall, the retailer added Kora Organics supplements, signifying further interest in wellness categories. “The Kora Organics holistic approach to beauty and wellness is one of the reasons why we brought the brand to Sephora,” said Priya Venkatesh, vice president of merchandising for Sephora, in an email. “Similar to Sephora, KORA Organics knows that confidence and wellness is a critical component of celebrating beauty. Miranda is a wonderful partner, she uses her vast expertise and knowledge as an accredited health coach to create certified organic products that offer our clients good-for-you ingredients that deliver results.” In the coming year, the brand will expand to more retailer partners as well as launch in Europe, Canada, Russia, and Asia. “We’ve only just begun in terms of where the product is sold,” says Riddington. Oh - I love this photo. 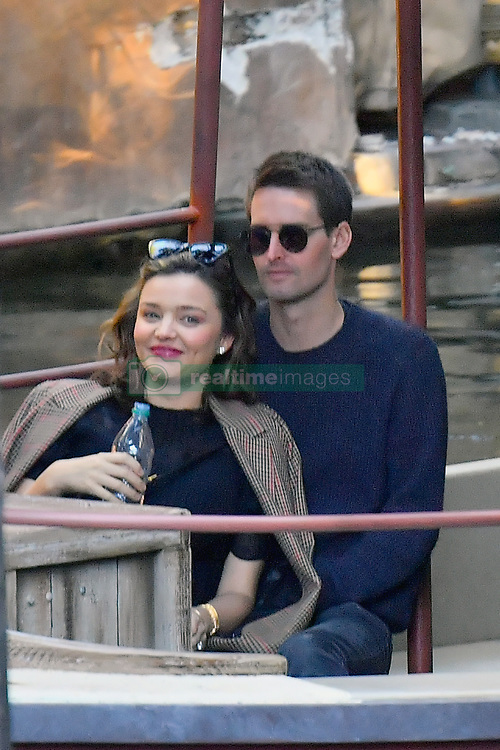 EXCLUSIVE: Pregnant Miranda Kerr and her husband Evan Spiegel spend the day with her son at the happiest place on earth. 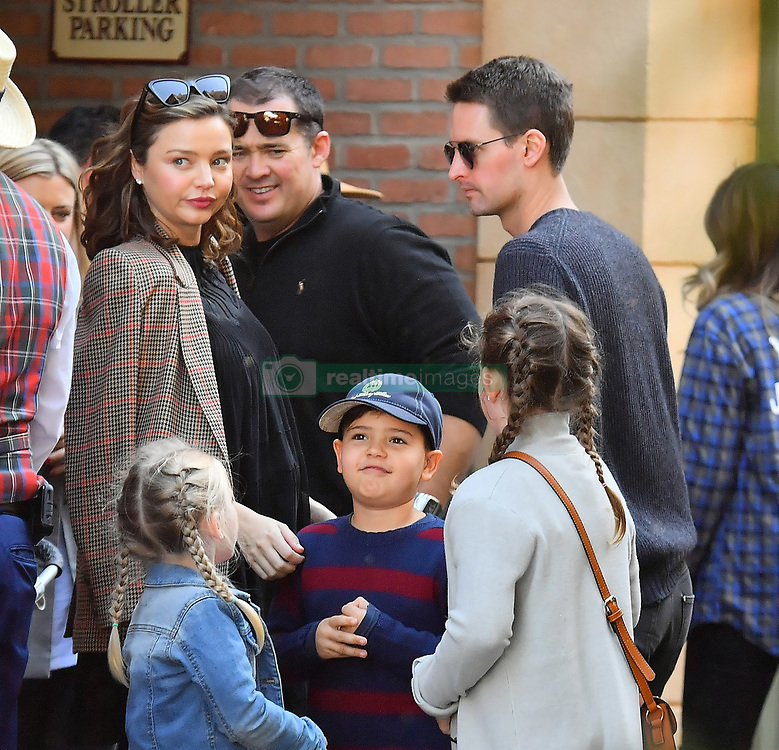 Miranda and her husband were seen flanked by four bodyguards, 2 VIP tour guides as well as a nanny as they made their way through the theme park. 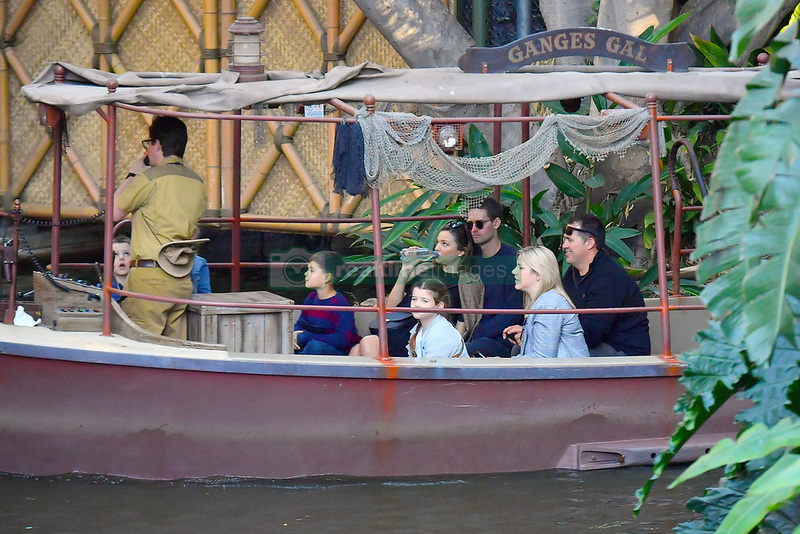 they were seen riding many of the park's rides including the haunted mansion, the jungle cruise and the Peter Pan ride in Fantasyland. 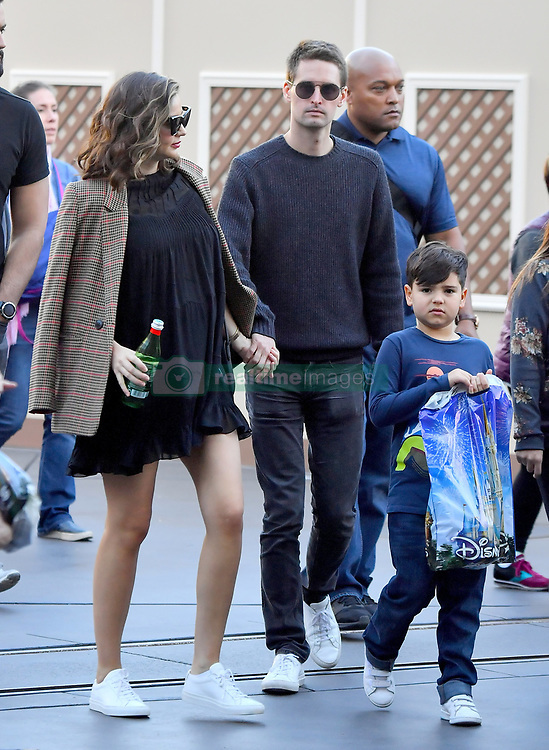 They were seen buying a couple of souvenirs before heading out of the park. 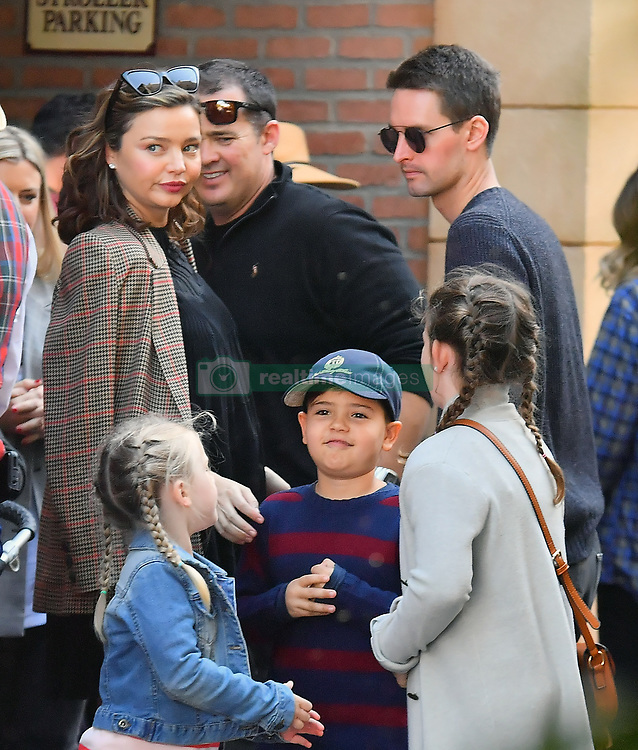 Even with their entourage Miranda kept pretty low key and wasn't really spotted by too many fans while in the park (26 Jan 2018). "Happy Chinese New Year ??㊗️?" DonSimon let me know if you are able to watch these videos. WONDERBRA MAGAZINE - "WONDERS Vol. 2"